Robert & his family have been residents of Ben Avon for 9 years. 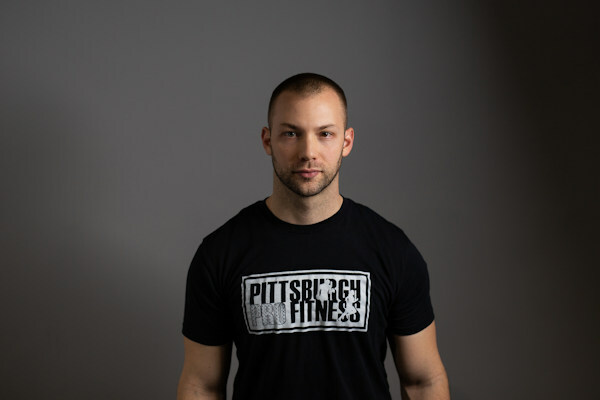 He is the head trainer & Chief of Operations at Pittsburgh Pro Fitness. Robert graduated from West Liberty University in 2007. While finishing his degree in Exercise Physiology he also was a member of the WLU men's basketball team. 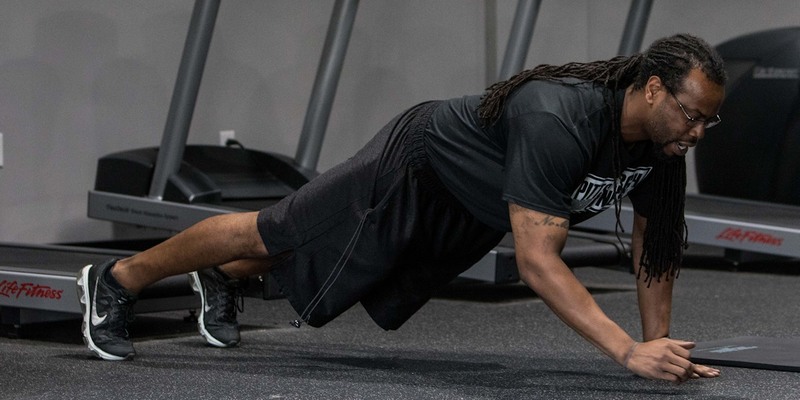 With over 15 years of strength & conditioning and personal training experience, he has helped high school/professional athletes in sports such as: basketball, football, soccer, baseball & lacrosse as well as general population clients with goals such as: weight management, weight loss & gaining lean muscle. 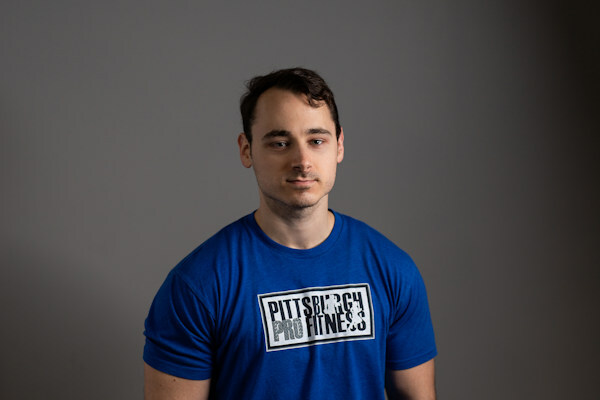 With his approach of keeping things simple, educating clients, & teaching them WHY they are doing what they are doing, he has helped countless individuals meet and exceed their goals. Robert is committed to seeing his clients grow as people/ athletes & will be with them through every step. He also understands that most limits are set by ourselves and is willing to help you bust through those. Robert is dedicated to showing clients that this is a lifestyle and not a short term fix or something you do right before a season. He looks forward to showing you what your potential is. At the age of 6 Mark had an early start in training when his dad bought him his first set of weights. Later he tried martial arts and eventually at the age of 15 joined a nearby boxing gym. He was fortunate enough to learn from influential coaches that taught him a wide range of styles and skills. Now 20 years later he's passing those techniques & tips along to his clients to help them improve their fitness & athletic performance with boxing. 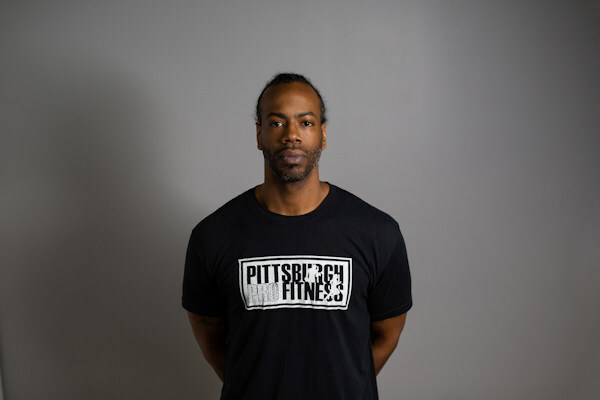 Marks passion for fitness & helping others led him to get his first Personal Trainer Certification in 2006. He remains a constant student & is always learning new training methods that he can incorporate into his clients training programs. He believes that there is no single best way for everyone to get results. There is only the way that works for you personally and he's here to help you find it. 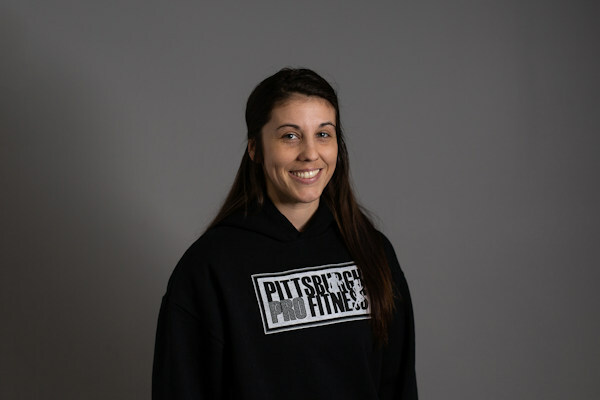 Experience: 20 years boxing, AFPA Certified Personal Trainer, Functional Movement System Level 1, Kettlebell Cardio Certified. Courses in Yoga, Parkour, Bootcamp Design & Youth Training. I've been a personal trainer for 3 years now. My interest in fitness started at a young age! Growing up I was always very active in a variety of sports: volleyball, basketball, softball, track, raced go karts, and race horses. So while I have always had a love for fitness the reason why I became a trainer is meeting people & helping them achieve their goals. It all starts with sharing the same interest in fitness & getting healthier. I love talking with my clients & class & finding out about them. I would never get the chance to meet these amazing people if it weren’t for fitness!